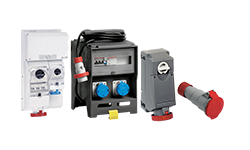 ILME Nordic AB Product Center provides product, technical support and training to distributors and customers throughout the Nordic region. 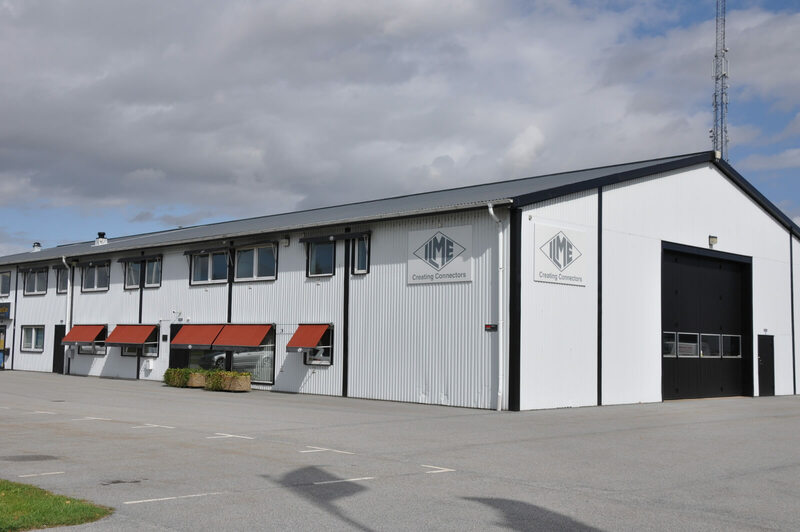 Deliveries are made from our warehouse in Löddeköpinge – Sweden, with the capacity to supply over 3000 articles of ILME multipole connectors. 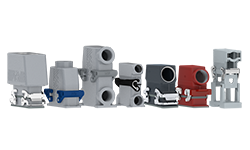 ILME offers a wide range of industrial multipole connectors for power, communication, signals and pneumatics.